CoreCHI™ and CHI™ certifications are valid for four (4) years. 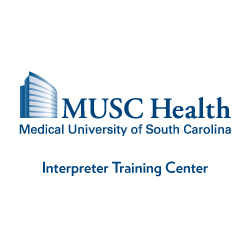 Rather continuous pace of organizational/policy changes in health care which requires interpreters to stay abreast of the new regulations and safety protocols that apply to the job in healthcare environment. Review CCHI Candidate’s Examination Handbook for more information. 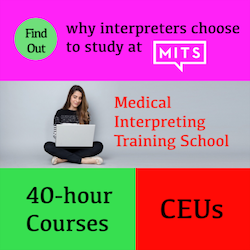 Have 40 hours of work experience as a medical interpreter, divided in 20 hours per a two-year cycle. 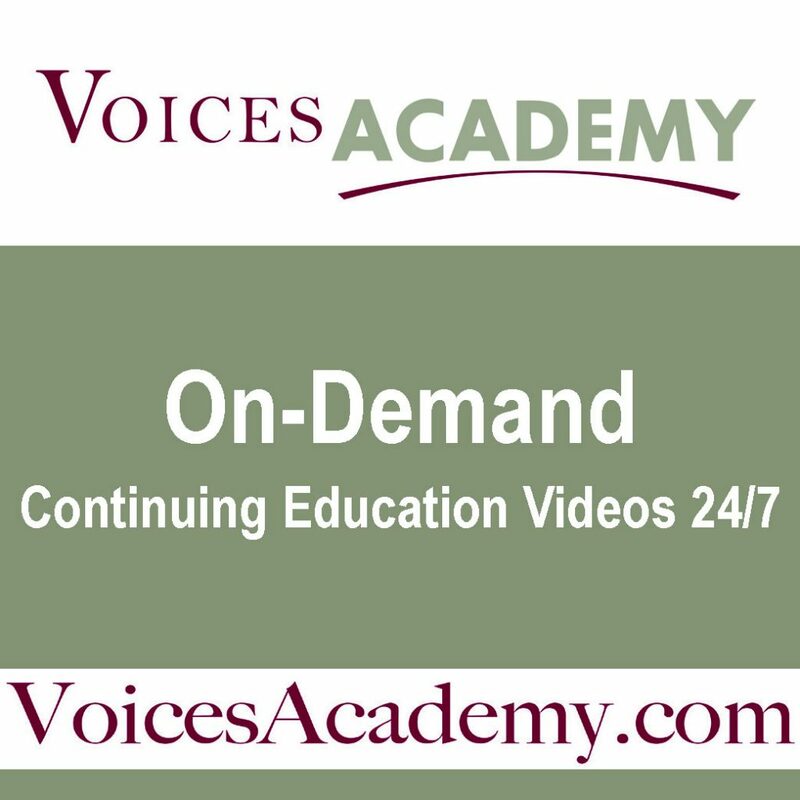 Complete 32 hours of CE in healthcare interpreting, divided in 16 hours per a two-year cycle, with a minimum of 2 CE hours in performance based training every two-year cycle.